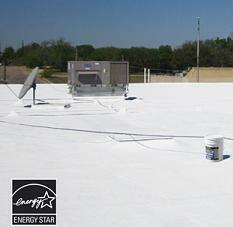 Infiniti Roof Coatings | Alpine 100% Acrylic Roof Paint | Duval Paint & Decorating, Inc.
Infiniti Alpine 100% Acrylic Roof Paint is our best quality roof paint. Alpine is also excellent for use on wood fascia and trim, properly prepared metals, and other paintable substrates. 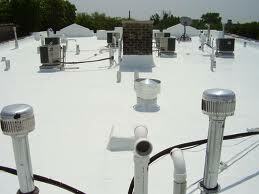 Concrete TileGravelAsphalt ShingleMetalPreviously PaintedAlpine Roof Paint is also excellent for application to properly prepared trim, drip edges, fascia, gutters, awnings, shutters, and a variety of other paintable substrates. Available in White and Tinting Bases.